An excellent starting point for new gamers and a style the industry should learn from. A Question and an Answer? Video games are a difficult medium to understand. If you are and have been a gamer this might not seem to be the case. After years of pattern recognition and immersion in the multitude of varied genres, it’s easy to forget how intimidating the form can be to those looking in from the outside. Video games are games. And stories. And competitions. 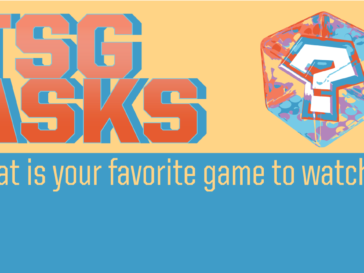 One game aspires to artistry and the next demands pitch-perfect skill. Yet skill is something all video games require because even the most beautiful are a kind of performance art. 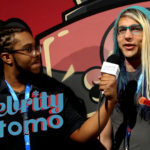 If you do not speak the language of controllers or understand how a game communicates to you, how can you experience, engage, and understand video games? This is a question that has been pestering me for some time because there are a few clear barriers of entry to the video game form. The most obvious of these is skill, the practiced physical dexterity to react to stimuli on the screen as if they were real (this requires an almost instinctual grasp of standardized video game control schemes). Another big one is time. 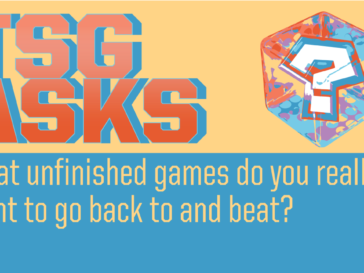 Most video games are long affairs, and some of the best can be month-long projects, an investment many people simply can’t commit to finishing. There is a kind of game, however, that I believe can address these barriers. One I’ve been thinking about for close to a year now. It’s easy to understand and forgiving for new players, can be completed within a reasonable amount of time, isn’t an expensive investment, and provides an experience that no other medium can. I found all of this in A Way Out, an exclusively cooperative, narrative-driven game from Hazelight Studios. 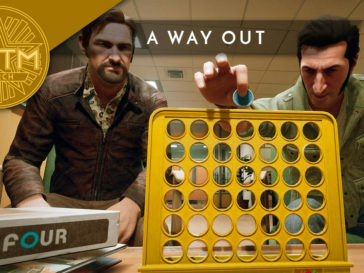 A Way Out is not a long game. I completed it alongside a friend in one marathon six-hour sitting. Now that isn’t how I’d expect most people to play the game, but we’re crazy like that. 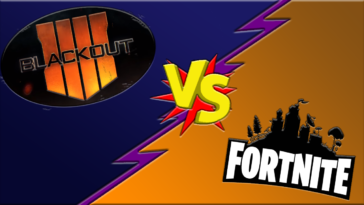 There are many different ways this game could be consumed; as if you were watching three two-hour movies, watching a six-episode mini-series, or one marathon adventure. This kind of task is not the insurmountable 300+ hour Witcher 3, or the daunting 16-hour Last of Us. In the new era of binge-watching, A Way Out’s length fits snugly alongside the other media forms that entertains us. 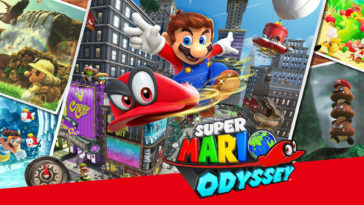 In the past, this relatively short length would have been viewed in a negative light, the game considered light on content and not worth the price of entrance. Video game pricing has changed over the past few years, however, allowing A Way Out to be priced at $30 rather than the conventional $60. 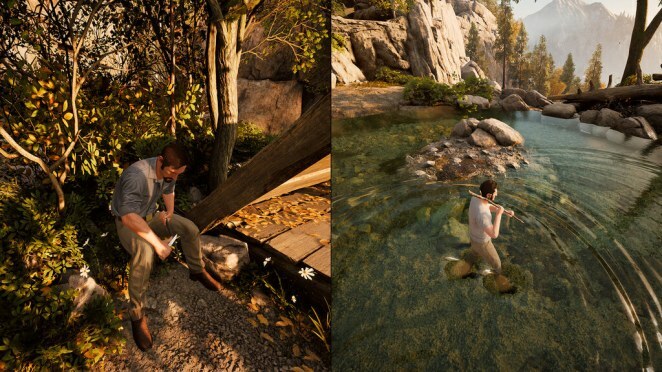 Compared to many other great games, A Way Out is light on investment, and returns on that investment with high quality content. 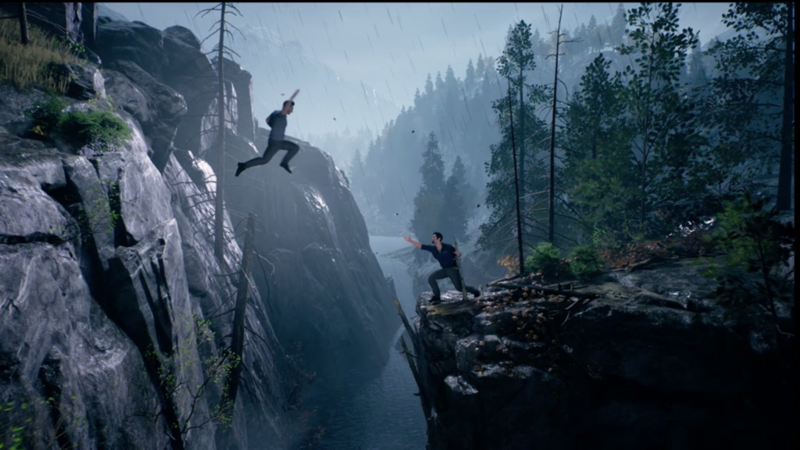 One of the complaints about A Way Out is that, because it doesn’t have a single overriding gameplay mechanic, the elements of play it implements feel somewhat underdeveloped. Interacting with the world is made as simple as possible, with player control being very tightly directed. Avid gamers might find this annoying, but for those who have little experience with video games this opens up the potential for actual engagement. 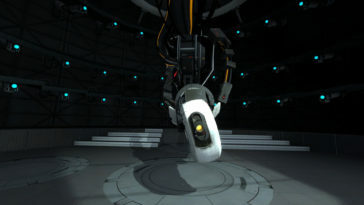 Few buttons are used on the controller and there are many instances where the game directly prompts players for input. 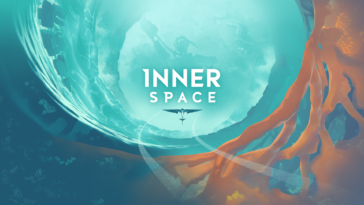 It’s a fantastically smooth adventure, not because the mechanics are insanely polished, but because the game tries very hard to keep you moving without losing momentum. 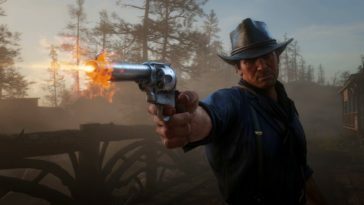 Not only that, but because the game presents such a variety of interactions, the story can unfold naturally with the characters using diverse approaches to overcome obstacles rather than solving every problem by shooting at it. 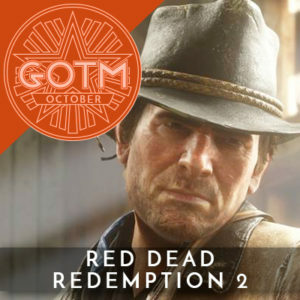 This, aided by the cooperative nature of the game, makes A Way Out a fantastic starting point for anyone who wants to experience what video games are about. 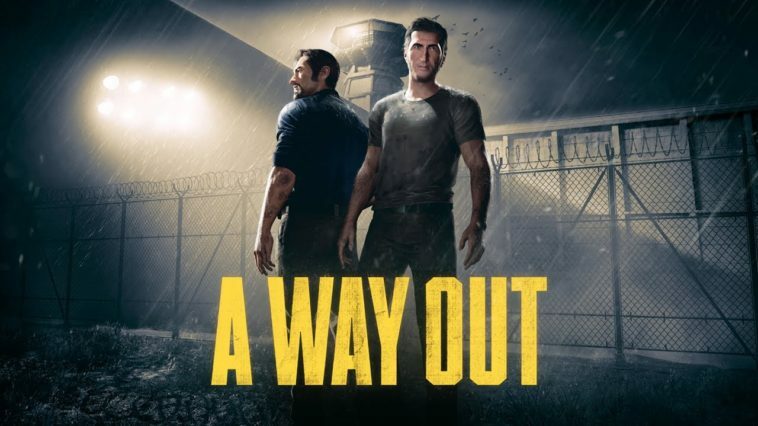 Most importantly, A Way Out is an experience that you can only get from video games. Frankly, the base narrative of this game is not all that impressive. It regularly dips into cliches and the dialogue isn’t exactly nuanced. It’s the kind of story many filmgoers have seen time and again. But have you ever taken part in that story? Do you know what it feels like to inhabit those roles? What A Way Out does best is character. Vincent and Leo are thoroughly well-drawn characters with likeable personalities that are revealed naturally through dialogue and gameplay interactions. This makes it easy for players to take on their personas. There was a moment towards the end of the game when my mental reaction to one character’s dialogue completely mirrored Leo’s. I felt that close to the character. 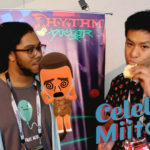 The narrative shows the development of an unlikely friendship and the gameplay fosters this same kind of relationship in creative, frequently unexpected ways. 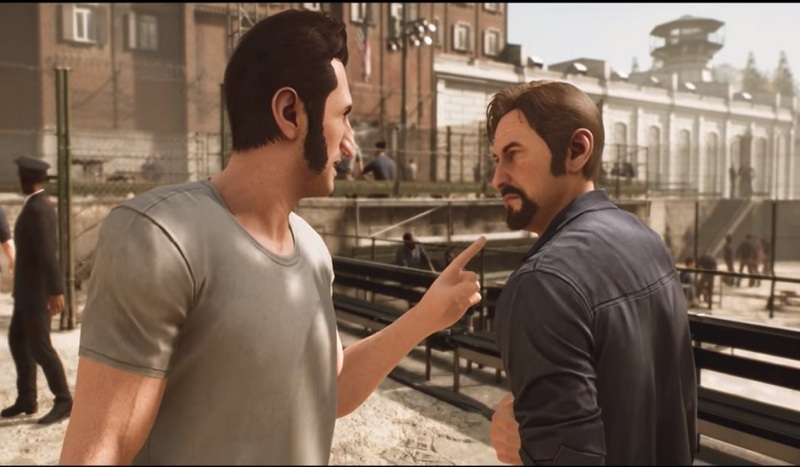 A Way Out’s story is the best kind; one that takes advantage of its medium’s unique properties to give the audience something they couldn’t get anywhere else. In many ways I view A Way Out as the future of this industry. 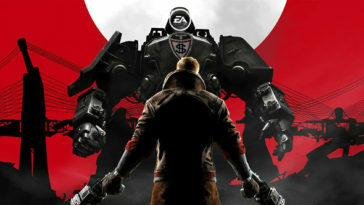 In the past, video games have been understood as commodities, as entertainment. Longer games are better. Games that specialize in one unique mechanic are more fun to play. A Way Out deconstructs these conventions. It is as long as its story needs it to be. Its gameplay mechanics are made to be easy to engage with, not challenging to master. The characters can act in the story in ways that make sense rather than solving every single problem with violence. Video games already exist in many different forms and this is a new one. 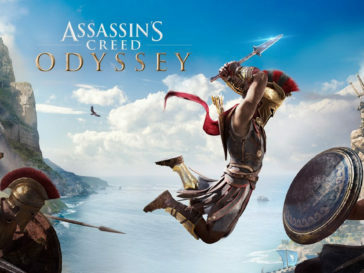 With new pricing methods and an increasing interest in “AA” games, this specific kind of cinematic, user-friendly video game will become a new style that will not only bring powerful stories to gamers, but will reveal to the rest of the world just how amazing video games can be.